CS-Cart is full featured, open source e-commerce software. FDGWeb has extensive development and design experience installing, maintaining, and customizing CS-Cart for online merchants of all sizes and industries. 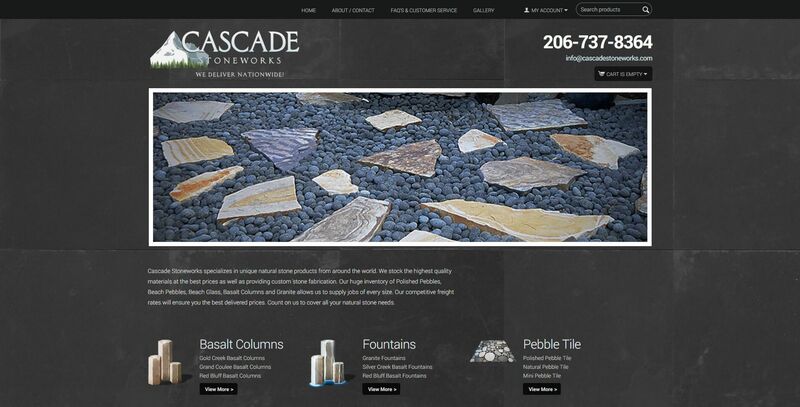 Cascade Stoneworks specializes in unique natural stone products from around the world. We stock the highest quality materials at the best prices as well as providing custom stone fabrication. 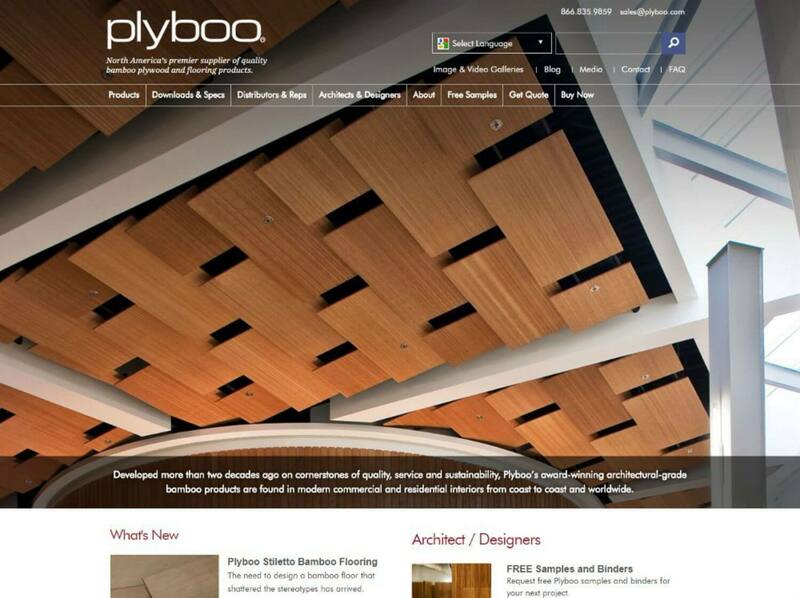 Smith & Fong Co. is the manufacturer of Plyboo, the most respected name in bamboo plywood and bamboo flooring, and Durapalm, an exotic and beautiful range of flooring and plywood derived from palms. We deployed Drupal and CSCart with custom SugarCRM integration & analytics. Martingale & Company began in 1976 out of the home of founders, Dan and Nancy Martin. During the first 20 years of its existence, the company earned and maintained its reputation for excellence. We created a next-gen retail & B2B catalog system using CS-Cart. 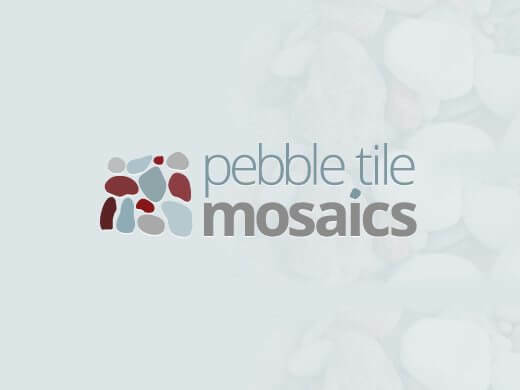 Pebble Tile Mosaics wanted a full logo redesign that was simple, yet reflective of their business. Muted grays, with teal and maroon accents gave the impression of clean and solid they were looking for. Fantagraphics is an independent comics publisher located in Seattle, WA. We maintain both their main website as well as come custom back-end scripting for The Comics Journal, TCJ.com. 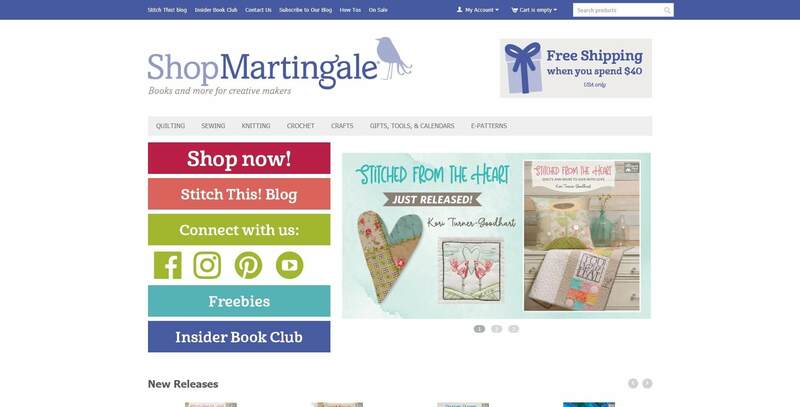 Built upon VirtueMart and Joomla! - Fantagraphics utilizes custom discount matrices (20-20 club) and destination-based sales tax reporting. 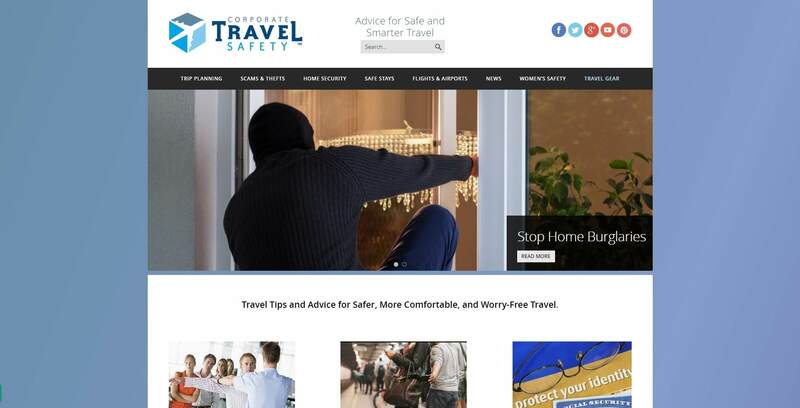 Founded by an active police detective, Corporate Travel Safety strives to help travelers enjoy their trip more and worry less. They exhibit their strong commitment to crime prevention through a curated inventory of products and expert travel safety advice. We designed both their eCommerce site and blog with user experience and security in mind.